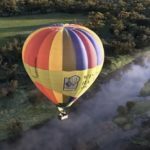 Enjoy the magical outlook of the Australian landscape from a bird’s eye view! 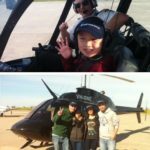 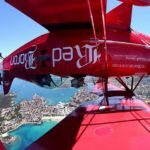 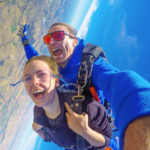 Our flying adventures are the ultimate gift experience for anyone who wants to get their adrenalin pumping or experience the one sensation all humans crave: flight. 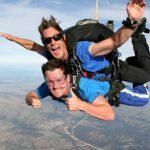 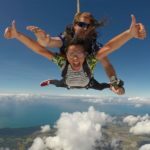 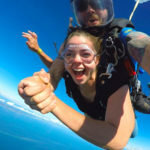 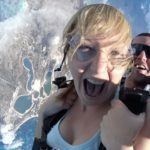 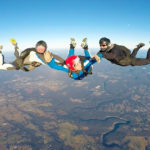 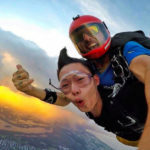 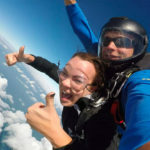 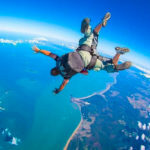 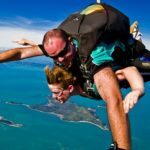 Skydiving is something on many people’s bucket list - and for good reason. 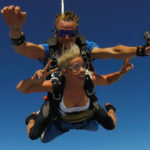 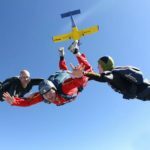 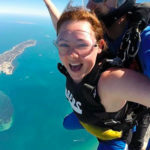 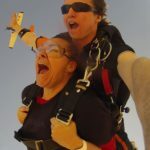 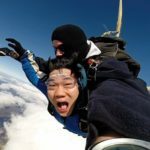 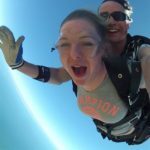 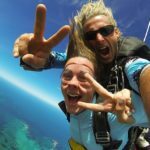 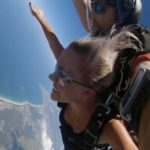 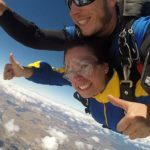 Jumping out an aeroplane and free falling toward earth is an experience that’ll make you feel truly alive. 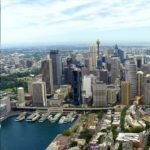 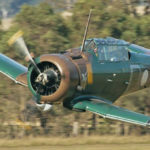 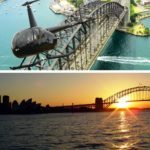 We offer this adventure in a variety of gorgeous locations in NSW, Queensland, Victoria, NT, SA, Tasmania, ACT and WA. 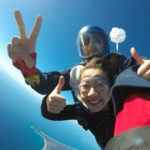 You’ll not only enjoy the thrill of the jump, but also the breathtaking views on the way down. 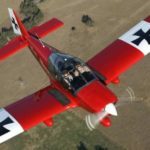 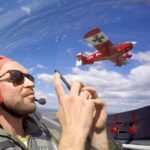 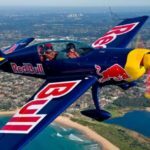 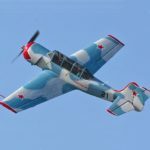 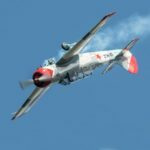 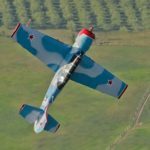 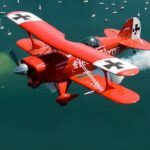 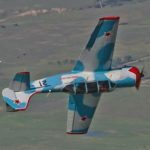 For those who’d rather remain inside the plane than jump out of it, we also offer a wide range of adventurous and aerobatic flight trips. 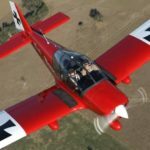 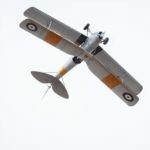 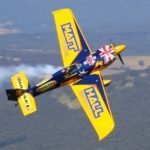 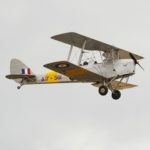 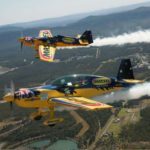 You can either cling on whilst an experienced pilot does gravity-defying tricks in the air with you - or you can actually take the controls and learn to do a few tricks yourself! 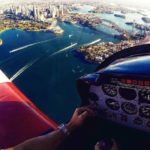 For a more relaxed experience, you could also enjoy one of our scenic flight trips. 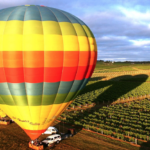 Speaking of relaxed, there’s nothing more serene than a hot air balloon flight. 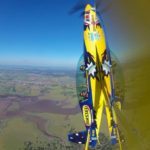 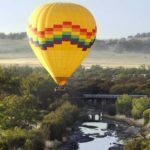 This is the ultimate way to see the Australian landscape. 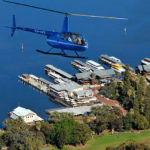 Skim the treetops while sipping a glass of bubbly, or watch the sunset as you drift along with the gentle breeze. 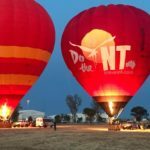 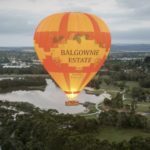 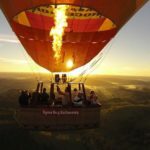 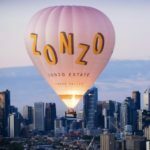 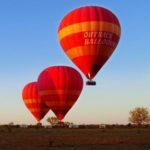 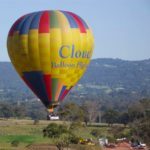 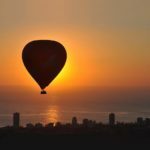 The experience of a hot air balloon flight is so phenomenal, it’s difficult to put into words - suffice it to say that life doesn’t get more breathtaking or romantic than this! 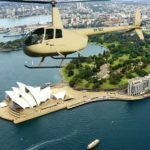 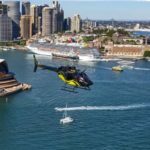 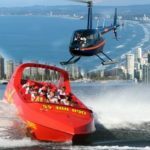 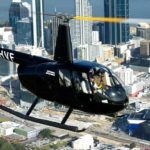 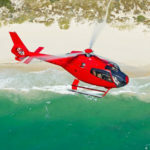 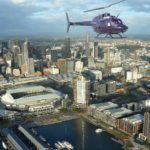 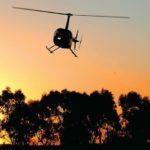 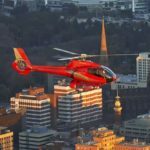 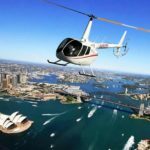 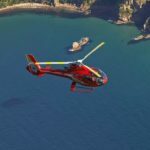 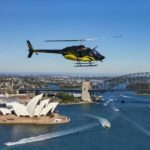 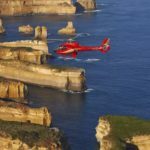 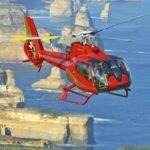 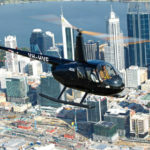 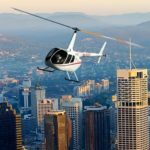 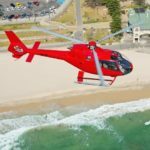 If a motorised trip is more your thing, then a helicopter flight is just perfect. 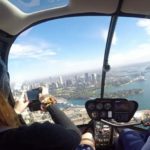 See the sights in places like Sydney, Melbourne, Perth and more, but see them from an entirely new perspective. 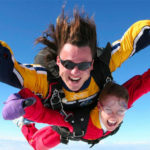 This adventure offers excitement, wonder and the VIP experience all rolled into one! 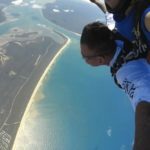 So what’s holding you back? 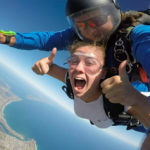 Don’t settle for an ordinary life - go on an adventure that’ll be something to tell your grandkids! 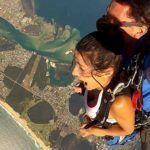 No matter what kind of aerial experience you’re after, Break Loose will give you the wings you need to fly.